Kees Christiaanse, Founding Partner, KCAP Architects&Planners with offices in Rotterdam, Zurich and Shanghai. Photo courtesy: KCAP Architects&Planners. 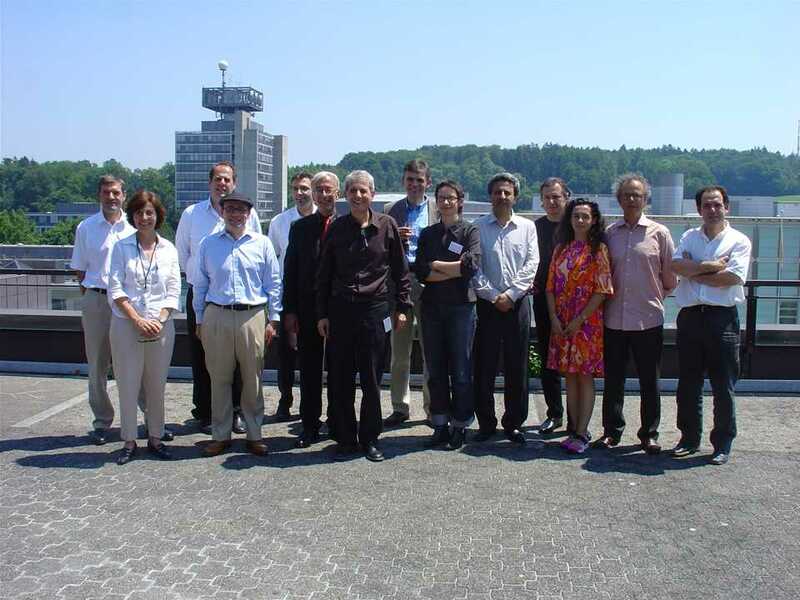 The jury for region Europe nominated projects to receive a total of USD 220,000 prize money at a meeting on June 23/24, 2005, at the ETH Zurich, Switzerland (L-R): Hansjürg Leibundgut, Brigitte Cuperus*, Mario Cucinella, Kaspar Wenger, Simon Keller*, Hans-Rudolf Schalcher, Marc Angélil, Matthias Sauerbruch, Anne-Françoise Jumeau, Mohsen Mostafavi, Radu Teacá, Cristina Díaz Moreno, Kees Christiaanse, José Morales Sánchez. * - denotes support staff at the regional jury meeting (photographed). Note that support staff were not present during the deliberations and selection of projects for the Awards. 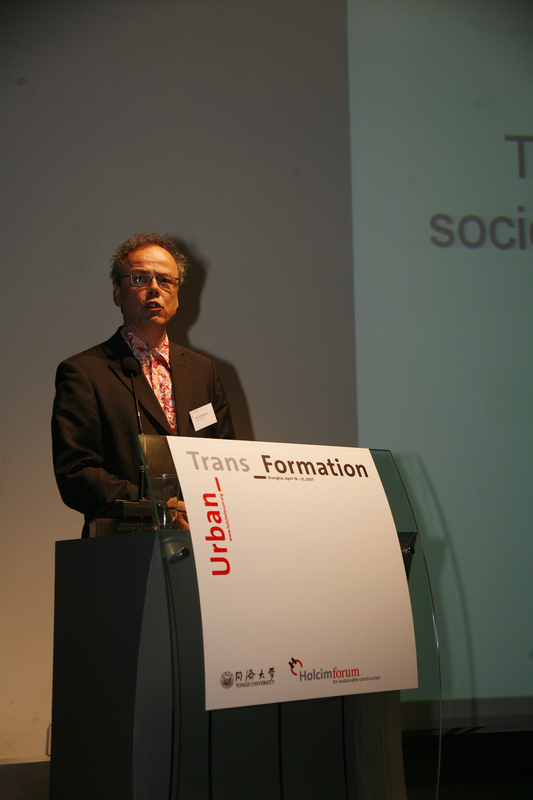 Kees Christiaanse is Professor of Urban Design at the Swiss Federal Institute of Technology (ETH Zurich), Switzerland. 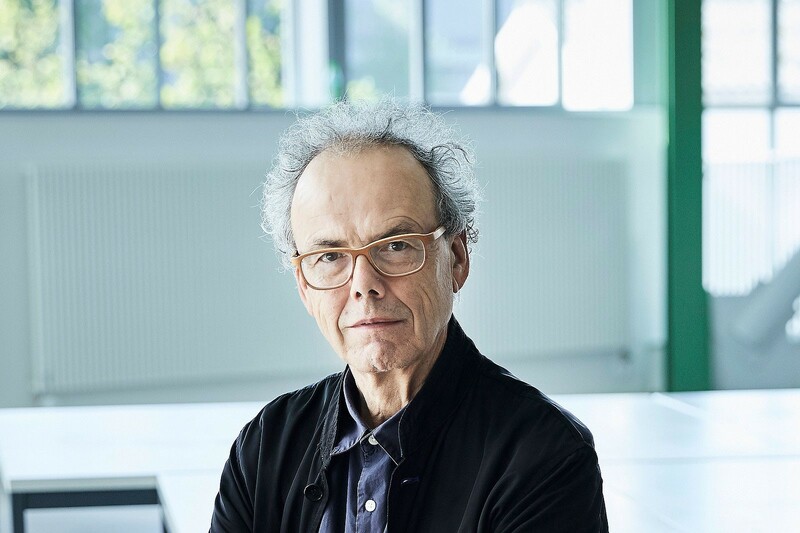 Kees Christiaanse is Founding Partner of KCAP Architects&Planners, a Dutch office for architecture, landscape design and urban planning with offices in Rotterdam, Zurich and Shanghai. 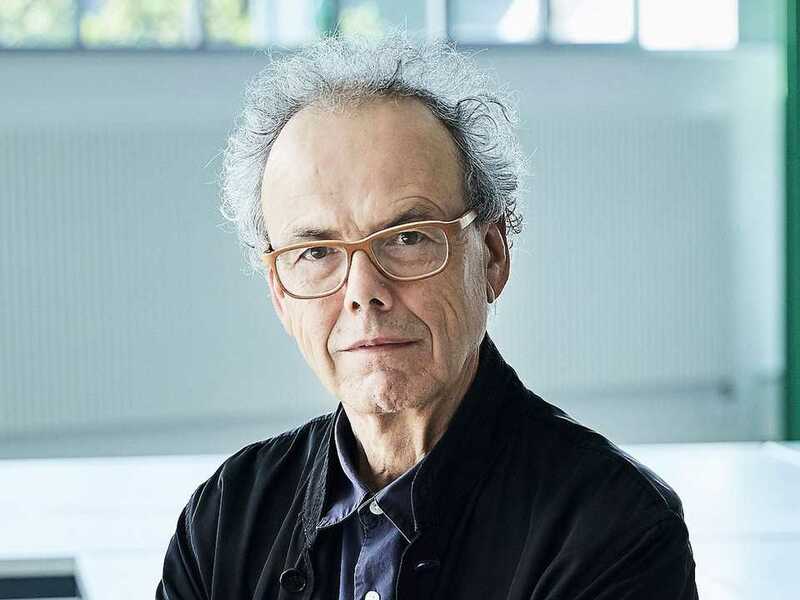 He is Professor Emeritus of Architecture & Urbanism in the Institute for Urban Design at the Swiss Federal Institute of Technology (ETH Zurich), Switzerland. He is an architect, lecturer and researcher. He is an expert in the development of university campuses and in the revitalisation of former industrial, railway and harbour areas and is a supervisor of several international urban developments. He studied architecture at the Delft University of Technology, the Netherlands, graduating together with Art Zaaijer in 1988. His graduation project “Kavel 25” was realized as part of his urban plan for the housing festival in The Hague, a project for which he was awarded the Berlage Flag. 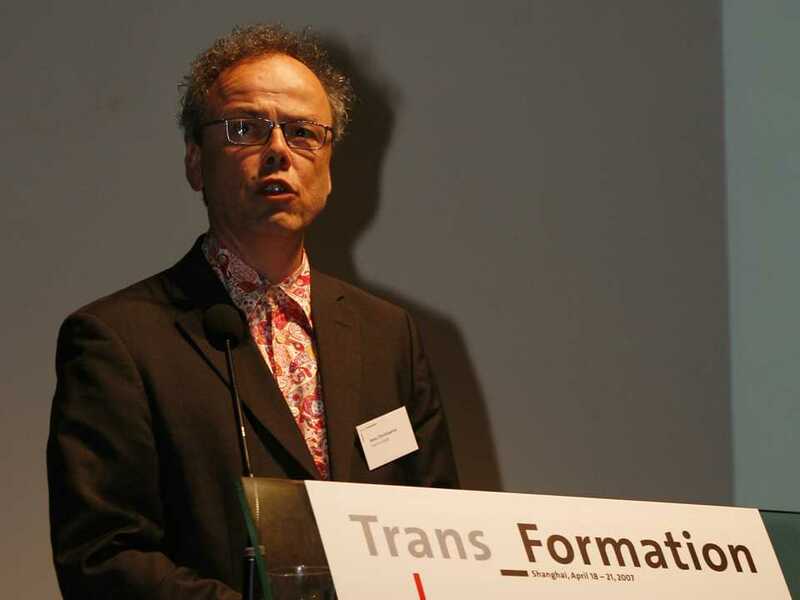 Kees Christiaanse was Chair of the Urban Planning Institute at ETH Zurich (2003-18), Programme Leader of the Future Cities Laboratory in Singapore (2011-18), and held a professorship for architecture and urban planning at the Technical University of Berlin (1996-2003). He was Chairperson of the External Advisory Board of the Architecture & Design Department of the Singapore University of Technology & Design (SUTD) (2013-18). 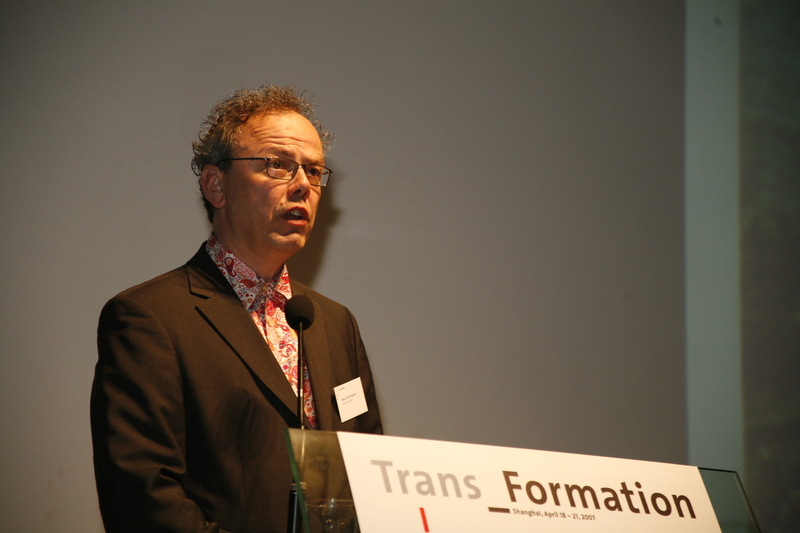 Kees Christiaanse worked for the Office for Metropolitan Architecture in Rotterdam (1980-89), becoming a partner in 1983. In 1989, he started his own firm in Rotterdam, renamed KCAP Architects&Planners in 2002, which expanded to Shanghai and Zurich. In 1990 he founded ASTOC Architects & Planners in Cologne. 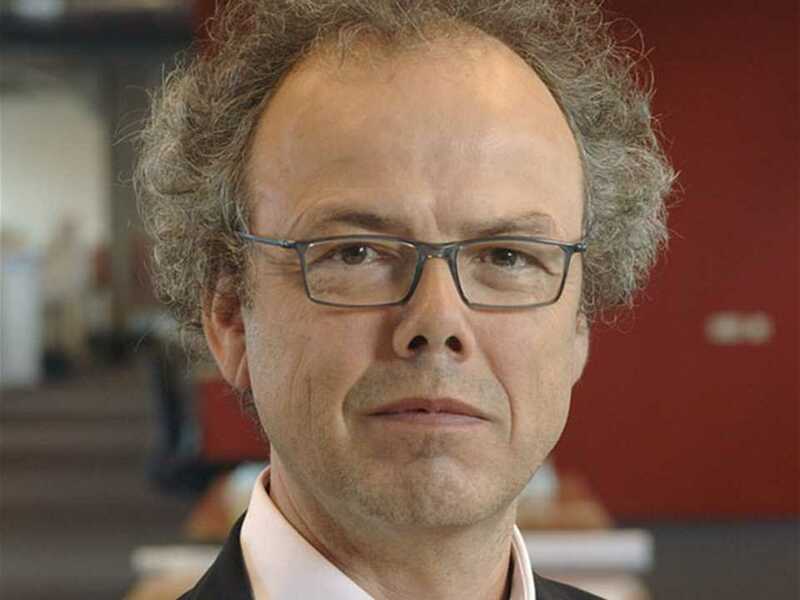 His built works in the Netherlands include Het Baken, residential tower, Deventer, (2002); De Witte Keizer, residential high-rise, Rotterdam (2005); the Red Apple, residential high-rise with office buildings, Rotterdam (2009); and park and ride facilities for Uithof, Utrecht (2011). 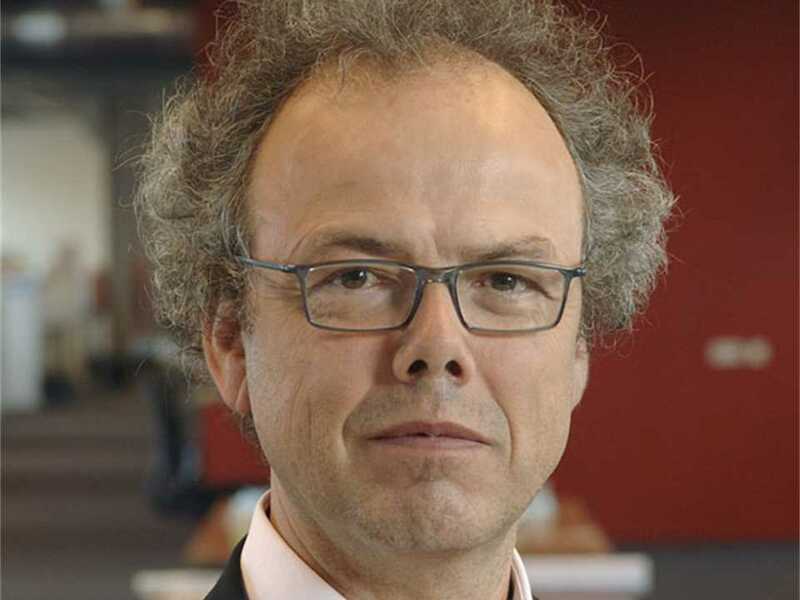 His urban planning works include the winning proposal for HafenCity in Hamburg, one of the largest European rebuilding projects to date (1999); the Olympic Legacy Masterplan for the 2012 London Summer Olympics; and the city plan for Zuidhavenkwartier, Rotterdam. 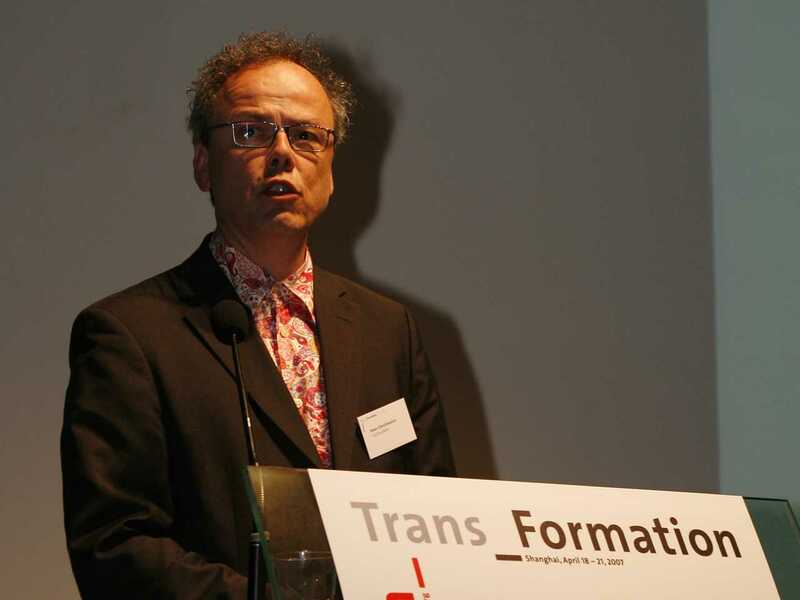 He was curator of the International Architecture Biennale Rotterdam (IABR) entitled “Open City: Designing Coexistence” in 2009. He is a consultant to several airports and expert in the development of university campuses and in the revitalization of former industrial, railway and harbor areas. He was made an ‘Honorary Fellow’ by the Royal Institute of British Architects (RIBA) for 2016, for his contribution to world architecture “that not only represents the spirit of his country, but transcends it, by its references and its international influence”. 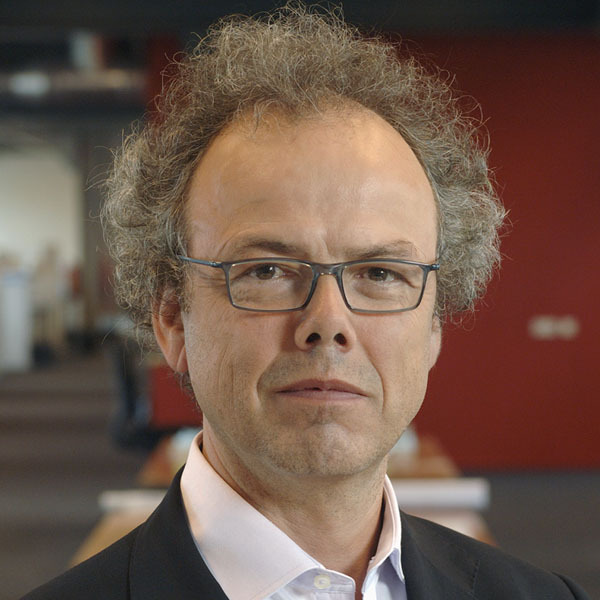 He was a member of the Holcim Awards jury for Europe in 2005, and a keynote speaker at the 2nd Holcim Forum for Sustainable Construction 2007 at Tongji University in Shanghai. 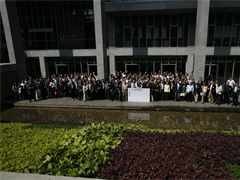 His keynote “Sustainable architecture” observed that cities are losing their openness. He fears that the typical city is becoming a patchwork of disjointed, sterile, and partially inaccessible sectors, and argued for an understanding of the city as an open system.